I'm Devon "BGG YUNG FALLEN ANGEL" Patton. I am from Mobile, Al. I was born to Rhonda and Tyrone Patton. I have 3 brothers and 1 sister. I got into the rap game cause of how the new generation flows to this new whack style of lyricists. I was influenced to start rapping because I sought a change in what I listen to and hear across the airwaves. "Now a days most rappers talk about the same thing. The game is in need of a hero not a zero, so I became the face of the new hero," he says. Yung F A attributes his love for music to his father and feels that he really doesn't have a favorite genre of music, because he likes it all. His influences are God, my family, nephews, girlfriend, and the fans that support him. 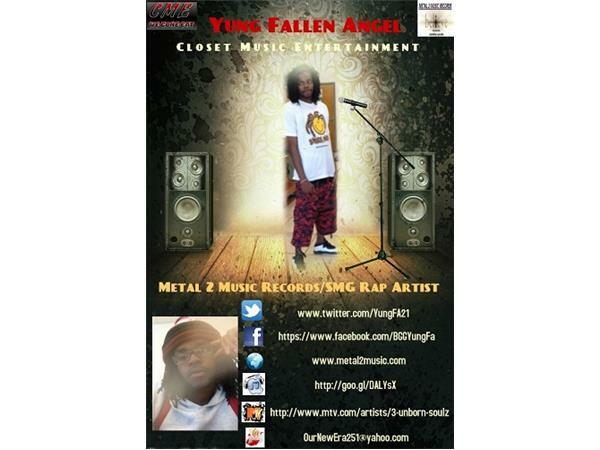 Yung F A is signed to the Metal 2 Music Records/SMG label. 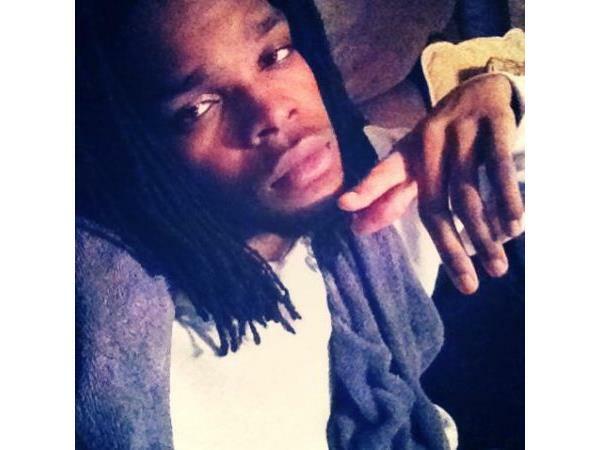 He is the CEO of sub-label Closet Music Entertainment (CME) and also is one-half of Bad Guy Gang. Yung FA is an entreprenuer and a hard working businessman.